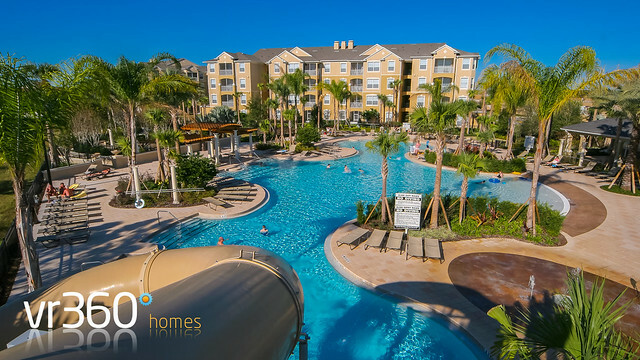 Welcome to the VR360homes Florida Villas blog, here you can find all the information you need about staying in Orlando rental villas, Orlando theme parks, shopping, dining, golf courses plus much more. We have been visiting Orlando for the last 30 years so have a very good knowledge of all the vacation rental communities, tips to improve your stay in our Orlando villas and also reviews of attractions and news on upcoming events. We hope you enjoy reading about all the things to do in Orlando and feel free to comment, if there is an Orlando attraction, restaurant or golf course we haven't covered let us know and we will do our best to get you the information. Below are the latest blog posts that we hope you enjoy, just click on the More link to read the follow post. Windsor Hills Resort review & tips. Here are just a few useful things to know once you have arrived at the Windsor Hills Resort. Directions to Storey Lake in Orlando. A list of directions to and from the Storey Lake Resort. Orlando Villa Communities Map | See where all our Orlando Vacation Rentals are located.